Peloton, the fitness company that makes the popular exercise bike, is being sued for using unlicensed songs in its workout videos. The National Music Publishers Association claims that Peloton failed to properly license the music they use for their streaming spinning classes. With the ease of accessibility of streaming music from Pandora or Spotify and movies from Netflix or Hulu, communities may not realize the restrictions that may apply when playing music and showing movies in their community. As a community association board member or community manager, it is important you know about these restrictions and how they apply to your community. Generally, most music and movies are protected by copyright. The owner of the copyright has the exclusive rights to reproduce and copy the work, prepare derivative works, distribute it, and perform the copyrighted work publicly. If a community association publicly plays music or a movie, they must obtain a license unless an exception applies. These licenses are affordable for most community associations. Licenses are commonly obtained from performance rights organizations that also enforce licenses for copyright owners. Use of copyrighted work without a license constitutes infringement, regardless of whether the user has knowledge that the work is protected by copyright or the user intended to infringe on the work. 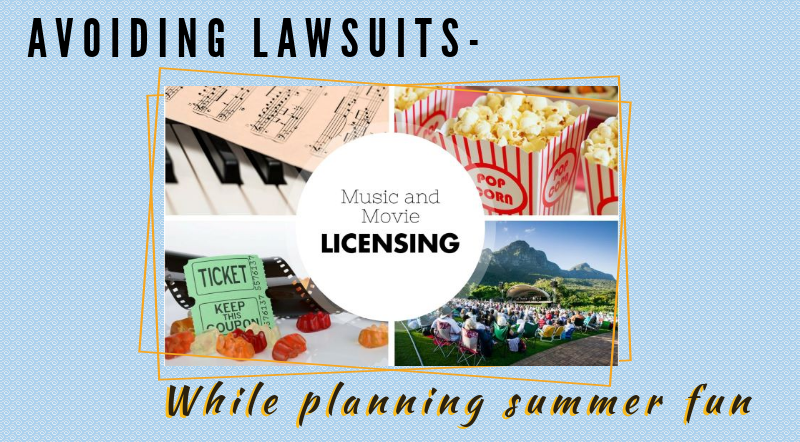 To help our members, CAI developed guidelines on this topic to answer questions about music and movie licensing and community associations. It includes scenarios that are common in community associations like streaming music at an event, responsibilities of DJs, and outdoor movie requirements. 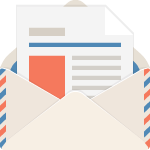 Applicable case laws are included as well. Please review CAI’s guidelines on music and movies in community associations, so you can avoid being named in a lawsuit like Peloton.